Apple continues to bolster its team by hiring medical sensor experts, with the latest grab being former chief technology officer of a company that specialized in noninvasive monitoring technologies —yet another hire that will help fuel speculation that the company is working on a so-called "iWatch" with biometric sensing capabilities. Marcelo Malini Lamego, a Stanford University graduate, was CTO of Cercacor for 8 years, until this January when he began working on a research and development team at Apple, according to his LinkedIn page. The new Apple hire was first discovered by NetworkWorld on Thursday. 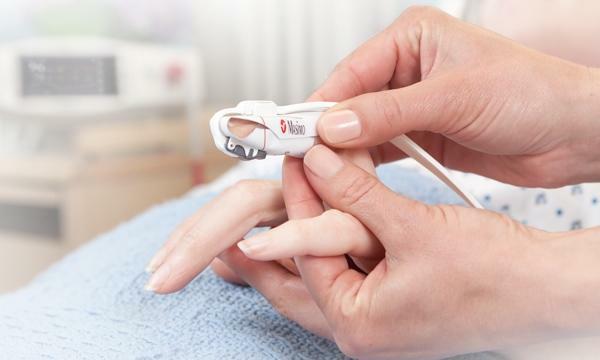 When placed on a user's fingertip, the Masimo Rainbow can measure total hemoglobin, oxygen content, carboxyhemoglobin, methemoglobin, and much more. It uses more than seven wavelengths of light to acquire blood constituent data based on light absorption. Lamego isn't the first hire related to Masimo, either. That company's former chief medical officer and executive vice president of medical affairs, Michael O'Reilly, was recently added to Apple's payroll. The latest hiring is of particular interest because Apple is rumored to be working on a new wrist-worn accessory that would allow users to easily track fitness and health data. It's expected to be a peripheral that would connect to Apple's existing ecosystem of devices, and potentially utilize a dedicated iPhone application for user feedback. 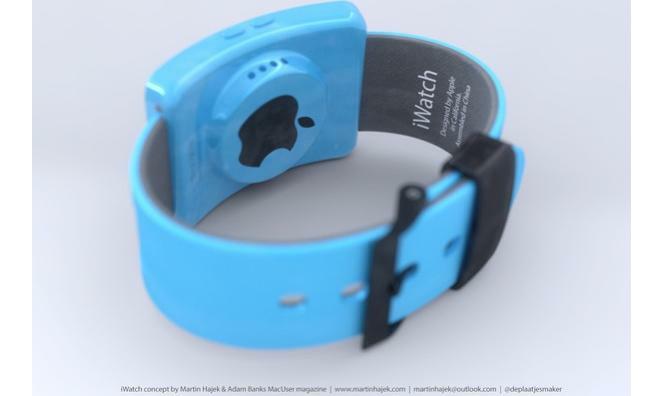 Well-connected analyst Ming-Chi Kuo of KGI Securities was first to report last May that Apple's so-called "iWatch" would focus on biometric feedback and deep integration with existing iOS devices. He also believes the device will sport a "secure user identification mechanism." Apple has been on something of a hiring spree lately with talent related to fitness and health. Those new personnel have only helped to fuel the growing "iWatch" speculation through the start of 2014.